During the week we bought ourselves a little treat: Vegan Cupcakes Take Over the World. 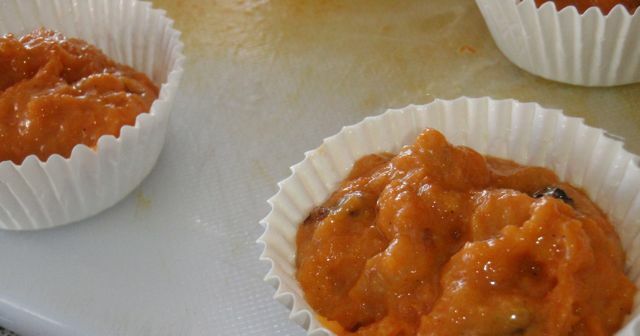 FOR THE CAKES: Preheat oven to 180°C. Line muffin time with 12 cupcake liners. In a medium mixing bowl, mix together sugar, vegetable oil, yogurt and vanilla. Sift in the dry ingredients (flour, baking soda, baking powder, salt, spices) and mix until smooth. 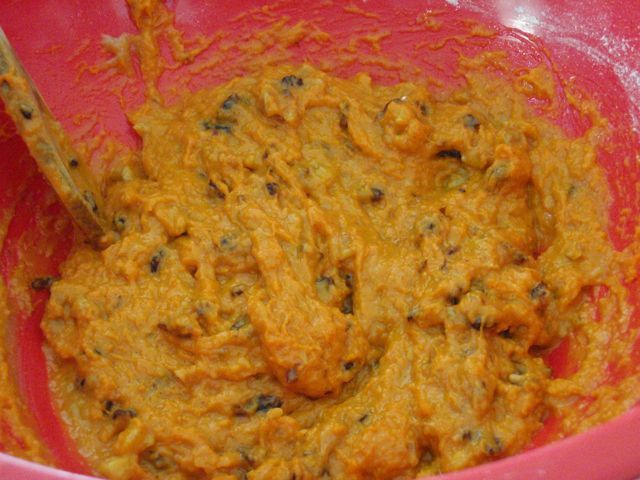 Fold in carrot, walnuts and raisins. Spray the cupcake liners with non stick baking spray. Fill the liners 2/3 full. 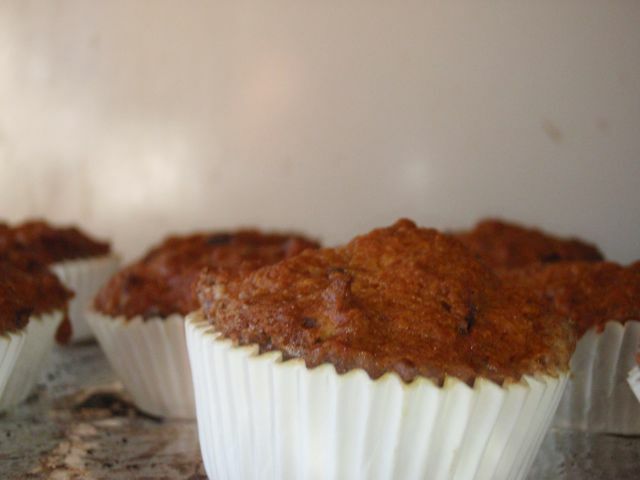 Bake for 26 – 28 minutes, until a toothpick inserted through the centre comes out clean. Leave to cool. 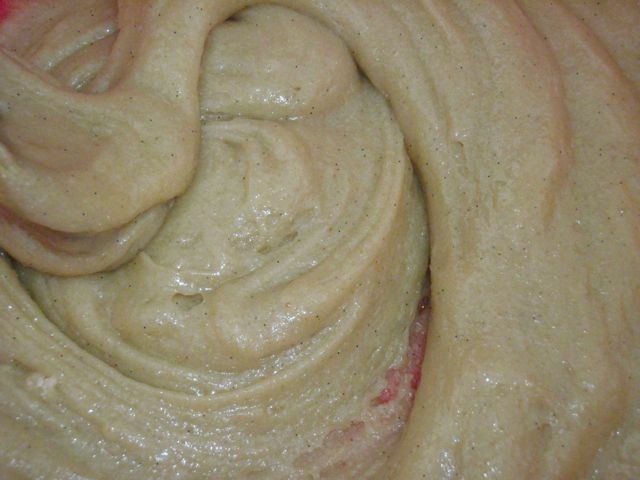 FOR THE FROSTING: Cream together nuttelex, and cream cheese until just combined. 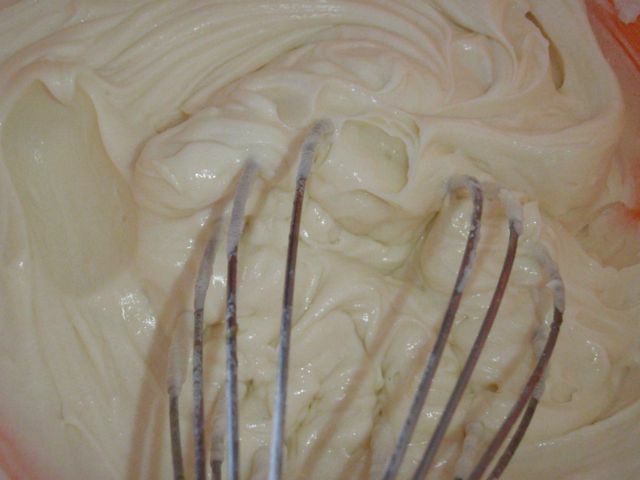 Use a handheld mixer to whip while adding the confectioners sugar in half cup batches. Mix until smooth and creamy, then mix in the vanilla. 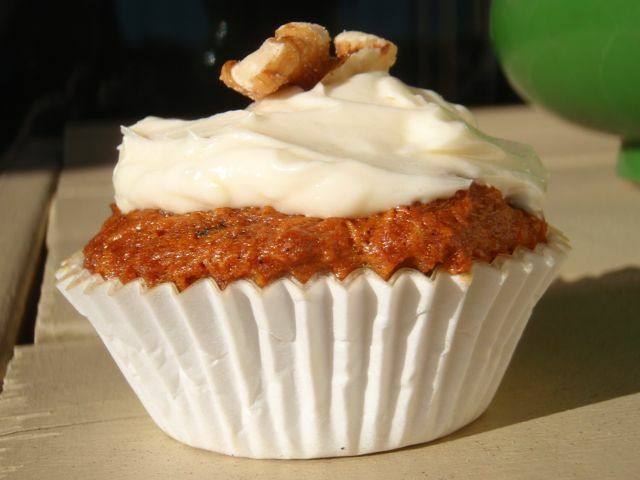 Once cakes are fully cooled top generously with cream cheese frosting and top with a crushed walnuts. Hey, so you changed the recipe a bit, which is why I feel like your cupcakes don’t look as yummy as the ones I make straight out of the book. But I also wanted to note that it’s 3/4 TEASPOONS not tablespoons of baking soda!!! I make typing errors all the time but if foodies are reading this, they got it get it right. Baking is an almost exact science.